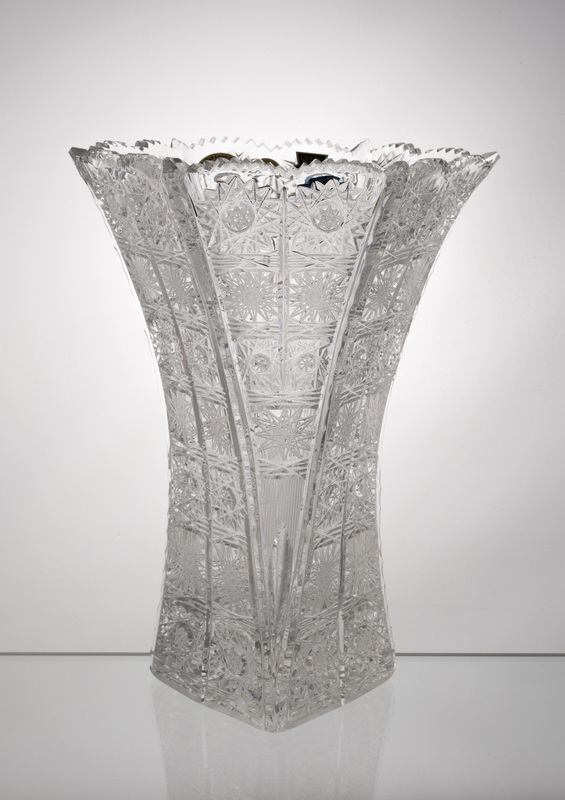 Bohemian cut Lead crystal vases reflect traditional Czech art that is highly admired around the world. We present a fine selection of original hand-made, Bohemian cut crystal vases decorated by traditional cut 57001, which has been our bestseller for decades. Our crystal will beautify your house for years to come. You can rely on high quality and unique design of every single crystal vase that quickly becomes the pride of your household.